Many top restaurants around the country have discovered that steam cooking isn’t just about cooking quickly; it’s about cooking well. And as more chefs and restaurateurs discover the advantages of steam, they’re discovering Market Forge. 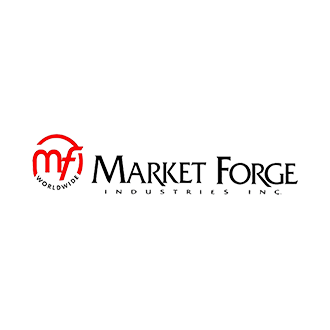 With over 350 different models (the most in the industry), Market Forge is uniquely positioned to fit your need. So whether you need to cook fresh lobster bisque or a whole lot of hot dogs, the Market Forge lineup will meet your demands.